"Large Enough to Accommodate... Small Enough to Care"
Matthews Roofing helps people solve their roofing needs. 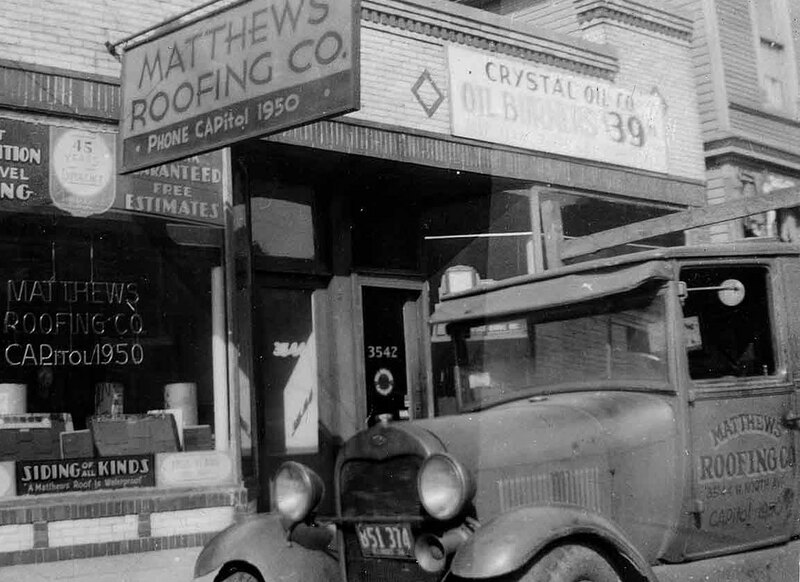 Since 1934, Chicago has been influenced by Matthews Roofing as we have built a reputation for quality, integrity and customer care that sets us apart from any other Chicago roofing company. A family owned and operated business since 1934 with a reputation for quality workmanship. Matthews Roofing has grown to become one of the premier roofing contractors in the Chicago Metropolitan area. 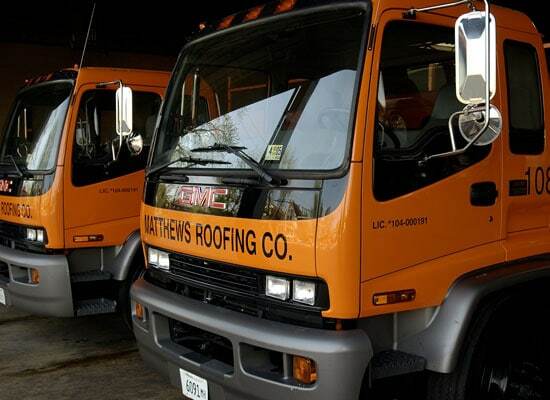 Matthews Roofing specializes in existing commercial, industrial, institutional and residential roofing. 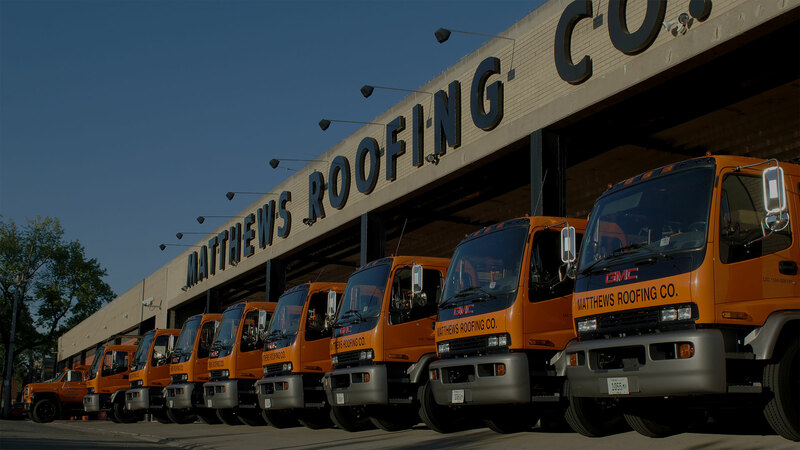 Corporate and institutional clients, management companies and public agencies repeatedly select Matthews Roofing on the basis of its consistent record of performance excellence. Founded in 1934, the company ranks among the foremost roofing contractors in the Chicago area. Matthews Roofing’s commercial roof maintenance programs protect your investment and your business by identifying the obvious and hidden dangers that threaten your roofing system’s performance and integrity. How well a roof performs over time depends not only to the quality of installation but also how well the roof is maintained. Since the roof is probably the largest single depreciating element in the average building, and is expected to require replacement at least once in the life of the building, it makes sense to have a comprehensive maintenance and roof restoration service. 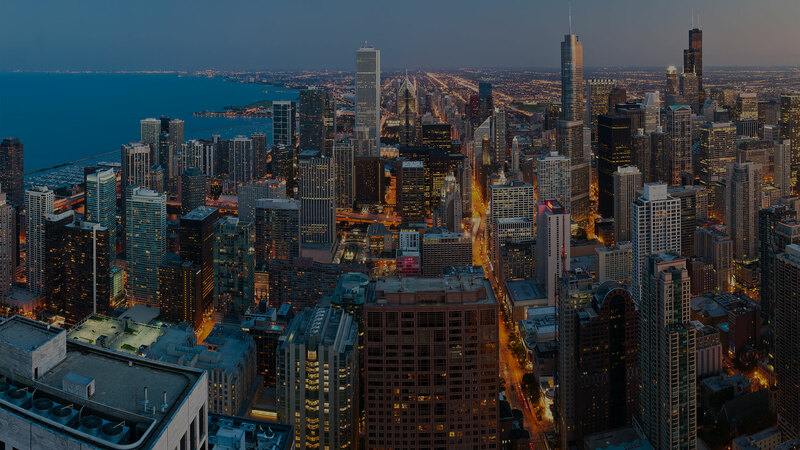 Matthews Roofing maintains a single office, centrally located in Chicago, Illinois. 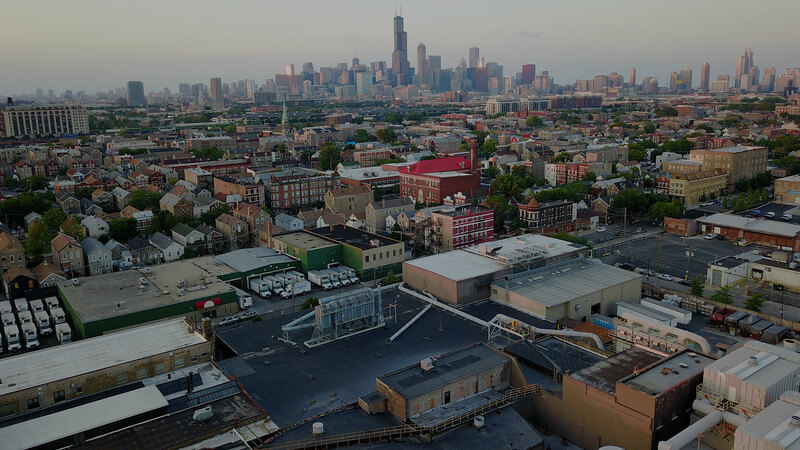 Matthews Roofing stands alone as Chicagoland’s premier roofing contractor, specializing in commercial, industrial, institutional, and residential roofing. And though our commitment to excellence has been steadfast throughout our history, our methods and our capacities have advanced dramatically. We were extremely impressed with the overall sales, construction and service. We would certainly recommend your company to our friends, family and neighbors.